We provide both virtual and serviced offices dependent on your needs – from telephone answering services to furnished office space to rent. Whether you require a place to meet, office space or a virtual office we have the solution. Professional answering service with optional dedicated phone number for your business. Prestigious business address and office location to represent your business. We provide Business Continuity solutions enabling "business as usual". This facility is available to all existing clients both serviced and virtual. Built in 2010 this beautiful architectural designed building provides Serviced Office space to cater for a variety of business needs. 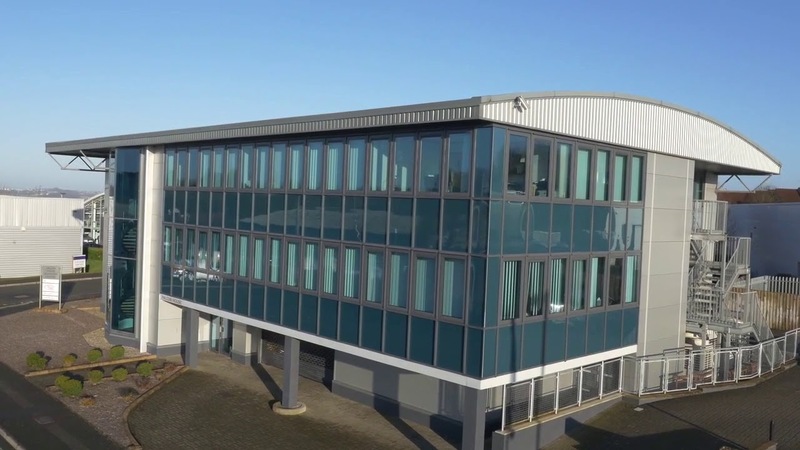 Fully equipped with air-conditioning, stylish furnishings, high quality IT and telecoms infrastructure, this state of the art environment is an ideal location for your business to flourish. 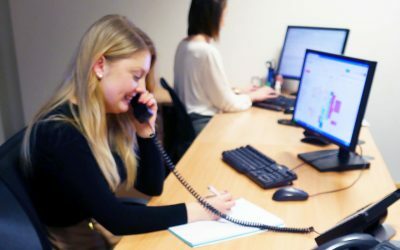 We pride ourselves in offering a number of office support packages bespoke to individual requirements and we also offer various virtual office packages to businesses located throughout the UK. As a truly independent Serviced Office provider we are fully aware of our importance in the success of your business. Our Ethos is to support your business and your customers and we are proud to boast a record number of success stories. 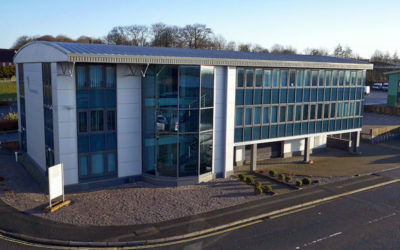 Located just off the A38 Expressway at Langage Business Park, Plymouth Devon. Take the A38 towards Plymouth. Take the A38 towards Exeter. Take the exit, sign posted A3416 (Langage Business Park) towards Plymton. Turn right onto Deep Lane. At the roundabout, continue onto Sandy Lane. At the roundabout, take the 3rd Exit onto Holland Road. Turn right into Eagle Road.